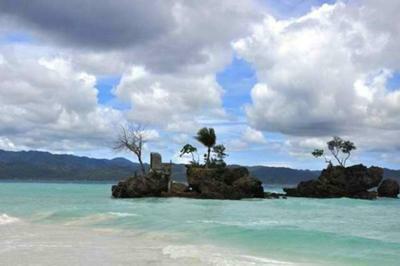 First proud to be a Filipino because Boracay Island is found in the Philippines. Top 2 best beaches in the world according to tripadvisor.com. It has a powder fine sand. I always find this place a stress free place where you can smell the fresh sea water whole day, meet local people and eat good food, a refreshing sunrise and a marvelous sunset. Your photos are amazing and made me so jealous you live in such a beautiful place. 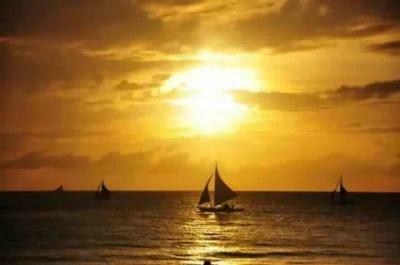 Boracay Island was actually named the number one beach in Asia as well, I hope all the accolades don't create a crowd.